your trick-or-treat sack is filled with things that are good for you. Click here for Real Life Garfield. 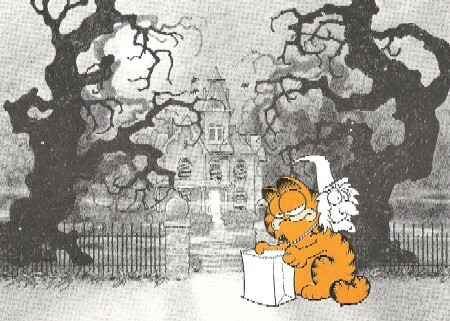 Click here for Garfield Monday Extra. Check back the first Monday of each month for more Garfield Mondays.